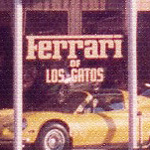 Ferrari of Los Gatos customers included famous movie stars and entertainers, sports celebrities, and some infamous, perhaps notorious, characters. 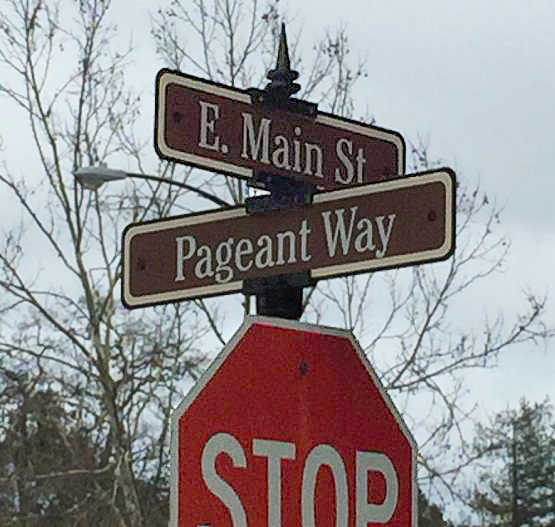 The dealership once sold more Ferrari’s from the corner of East Main Street & Pageant Way, than anywhere else in North America, and perhaps, the planet. Good times don’t last forever and eventually dishonesty, lawsuits, government intervention, and an unexpected blow from its partner in Italy took a toll on the business. It’s been over twenty years since the last car was sold, yet Ferrari of Los Gatos still has a life of its own. Mention something about a Ferrari at a social event and sooner or later, Ferrari of Los Gatos usually comes up in the conversation. 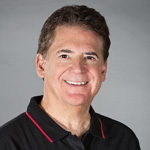 Over time, the lore and legend of Ferrari of Los Gatos has been told and retold by car enthusiasts all over the world. If you enjoy exciting stories, or just love Ferrari’s, you will find this blog entertaining, fascinating, heart-warming and sometimes a little sad. Join us for the ride and enjoy the story.